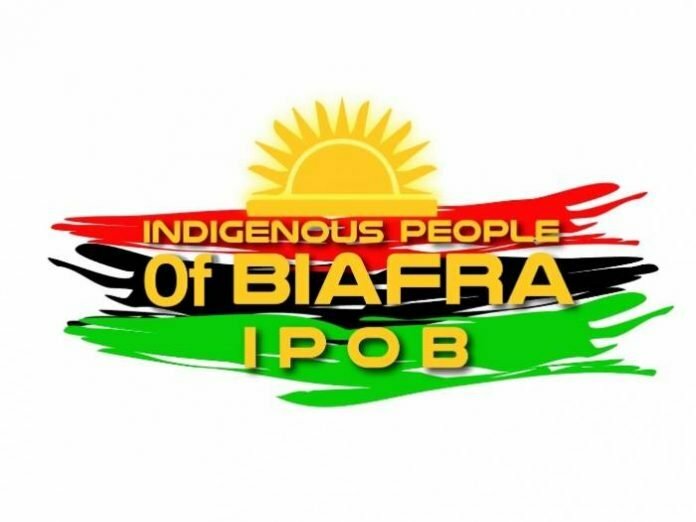 The leadership of the proscribed Indigenous People of Biafra (IPOB) has reiterated its decision to boycott the forthcoming 2019 general elections is irrevocable, saying that no amount of cajoling and criticisms of the decision as counter-productive would make it change the decision. In a statement issued yesterday by the deputy Leader of the group, Mr Uche Mefor, apparently in reply to a Niger Delta freedom fighter, Mr Askari Dokubo, who criticized the IPOB decision to boycott the forthcoming Nigeria’s 2019 general polls, IPOB, stated that injustice can never be erased in Nigeria. “You cry everyday that the constitution is a fraud, the election rigged, INEC used as electoral tool to manipulate results and yet you senselessly or naively continue and want people to vote and yet you are a freedom fighter? “Look, IPOB cannot mutate and certainly don’t change course midflight, IPOB remains ideologically consistent. “Do your own and we do our own and in the end we take stock. IPOB refuses to betray the trust of her followers or sell them by joining Nigerian politics”, the IPOB leader stated. 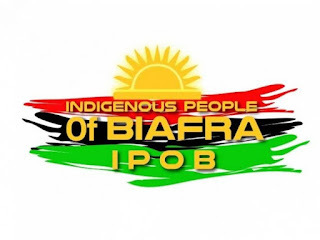 The IPOB leadership even warned that the group might be forced to changing its tactics if its current modus operandi is seen not to be yielding the desired result, saying “Our demands must be met or we apply another sophisticated strategy if the anomaly subsists”. He added, “In the final analysis , it is my considered opinion that those who are suggesting that we change course are at best insincere. “They know right from the beginning that the end result in joining Nigerian politics is total failure with respect to BIAFRA.